We believe that a group is only as strong as each of its members, and therefore, the contributions of every member of the community are essential. Learning to trust each other and to take creative risks are crucial aspects of the ETC experience. Our intensive, group-oriented structure encourages the understanding that the ensemble process - both on stage and off- is vital in the creation of meaningful theater. In learning to take responsibility for the day-to-day needs of a community, ETC students learn some of the most important elements of exciting theater: communication, commitment, spontaneity, self-discipline, hard work, and fun. Eagles Mere is a small summer community in Pennsylvania's Allegheny Mountains. The town has a history of encouraging the performing arts and makes the DeWire Center, the community arts facility, available to the school. 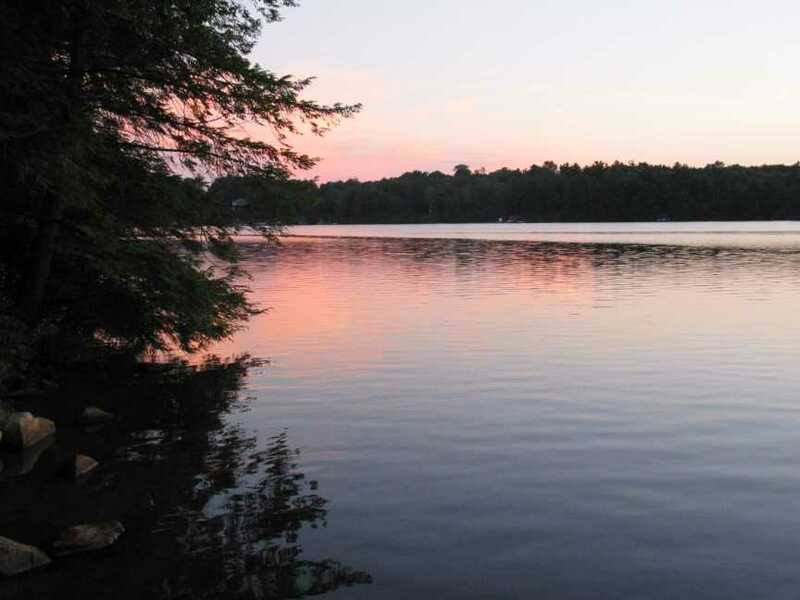 The beautiful surroundings - a lake, a supervised beach, and many hiking trails- offer a peaceful environment apart from the distractions of urban life. ETC makes its home in the Players' Lodge across from the town green. Students live, dormitory-style, in the same house as the interns and faculty.